+54% Like This Video of 28 Votes! Paul Feig"s Ghostbusters (2016) has been receiving so much criticism even though the film has not even been released yet. The last trailer was slammed by haters. This new international trailer keeps most of what the haters disliked and added a few more Chris Hemsworth scenes. A slightly different trailer worth watching for the new character scenes. 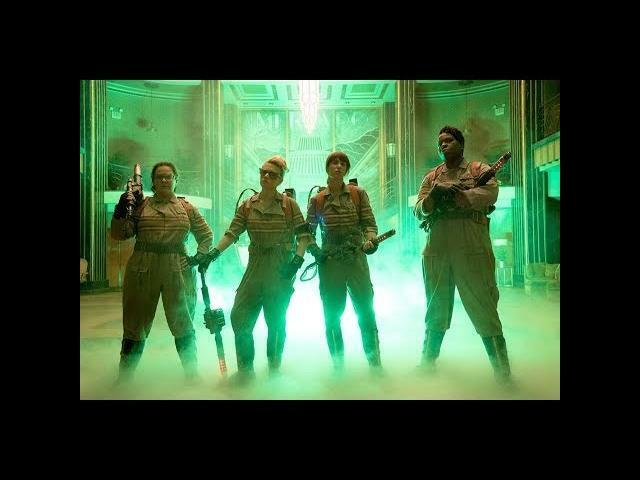 Melissa McCarthy, Kristen Wiig, Kate McKinnon, Leslie Jones, Charles Dance, Michael Kenneth Williams, and Chris Hemsworth star in Ghostbusters releasing in movie theaters this July 15, 2016.